The Wairarapa Combined District Plan is the first plan under the Resource Management Act to be prepared jointly by neighbouring district councils, and is one of the first ‘second-generation’ plans under the Act. 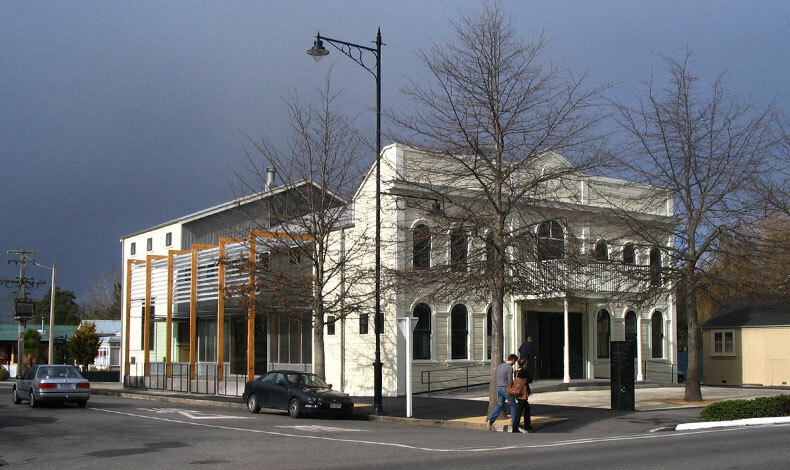 Boffa Miskell was engaged in 2004 to assist the Masterton, Carterton and South Wairarapa District Councils to prepare a single resource management framework for the three districts, which had previously had separate district plans. The three councils wished to achieve more consistent planning outcomes across their combined sub-region, where there were many similar or common planning issues as well as cross-boundary issues. The Proposed Wairarapa Combined District Plan was publicly notified in 2006 and all but those provisions subject to one outstanding appeal are operative. Reviewed a partial draft, then rewrote and completed a preliminary Draft Plan for public comment. Assisted the Committee in hearing and deliberating on the comments received. Prepared and managed the production of the Proposed Plan, which was notified for public submissions in August 2006. Managed the public notification process and acted as Committee advisors at public meetings and submitters’ hearings. Provided coordination and liaison between the planning departments of each Council on plan implementation. Analysed and reported to the Hearings Committee on all the public submissions with recommendations on over 4,000 points that had to be addressed. Assisted in deliberations and decision preparation, including revision of the District Plan. Various miscellaneous roles such as preparation of media release, heritage guidelines, structure plans, and organising various technical assessments and reports. Major issues included the management of rural subdivision, coastal development, energy and infrastructure issues, and the protection of indigenous biodiversity, and preservation of historic heritage values. Boffa Miskell also prepared an Implementation Manual to guide the three councils in applying the plan provisions consistently in each of the three districts. After the decisions on submissions were released in March 2008, Boffa Miskell assisted with resolving appeals through mediation. The Combined District Plan became the first second generation District Plan to become fully operative in May 2011. Statutory planning under the Resource Management Act; policy development, consultation and advice on process.